so fierce, so most definitely his. 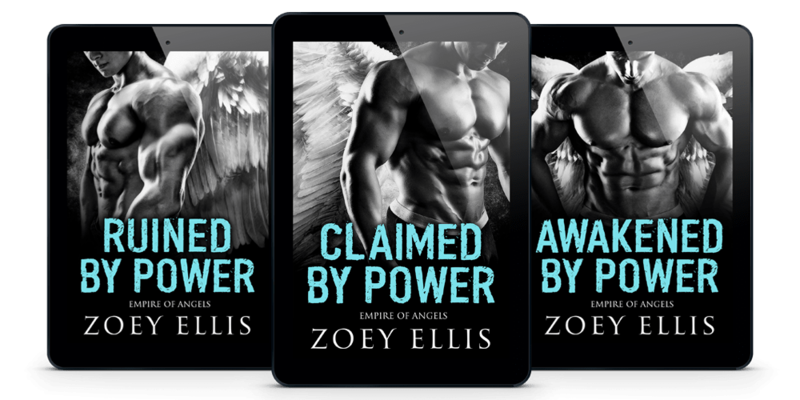 When warrior angel, Cam, is assigned to train and protect a half-angel just coming into her abilities, his rage is unparalleled. Until he realizes Thea isn’t like any others. She stirs a carnal passion in him that he can’t shake. He never counted on her being so beautiful… so fierce… so most definitely his.